A packrafting expedition planned to circumnavigate the geographic Patagonia in South America - thus through Chile and Argentina. Packrafting entails trekking and kayaking with a lightweight inflatable kayak. 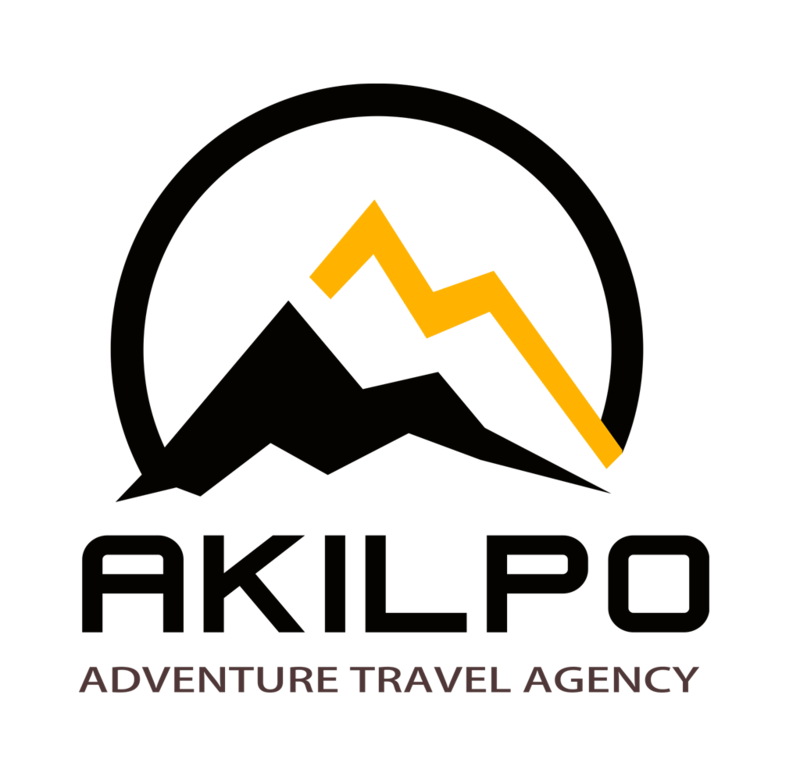 These kayaks have been developed to be used in conjunction with trekking or cycling etc and are thus tough and lightweight to minimise the weight being carried when not kayaking. The Route is being fine-tuned and researched (and explored in parts) and the total distance at this stage totalling 8,020km (about 5,013 miles). A map of the route will be posted soon with more details. The next phase is completing proposals and planning details for the relevant Chilean and Argentinian authorities followed by contact with potential projects and organisations to be supported by the expedition. 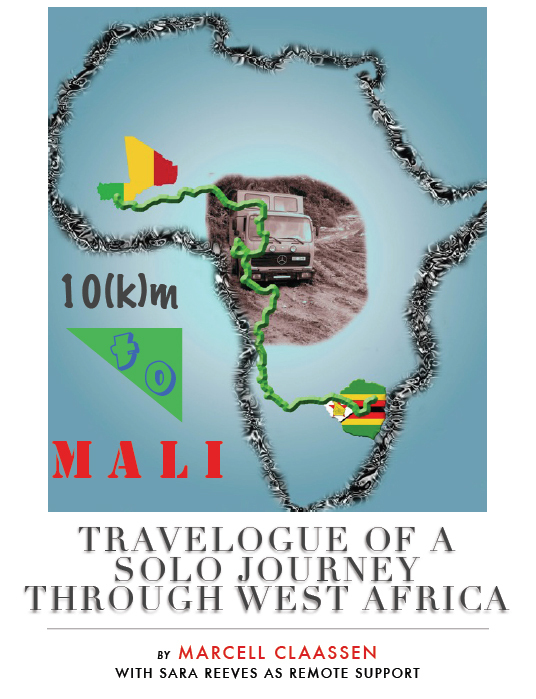 Starting from Harare in Zimbabwe, the 8-ton overland truck had to be driven to Bamako, the capital of Mali. The journey was epic and other than locals that accompanied me for short sections, it was only me (I was the only person driving it though). The route included Cameroon in the rainy season, driving through the heartlands of the extremist group in northern Nigeria and through Niger on the tail of a large convoy escaping the war in Libya. I documented the whole trip with daily diary entries which eventually got put together in a book - the cover of which is the photo here on the left. 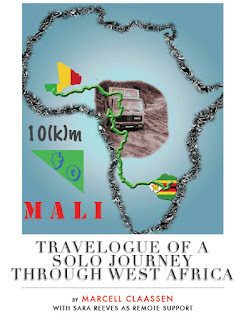 More highlights and information at the dedicated page (click on the title) about this epic trip across West Africa.